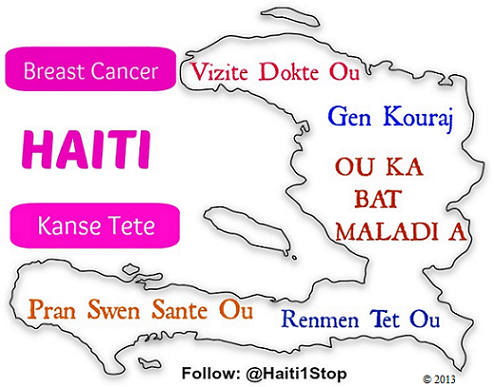 Lequel des ancêtres Haitiens admirez-vous le plus ? Et pourquoi ? We are two dedicated and passionate women who want to make a difference in the world by following projects near and dear to us.